Selling something may turn out to be a pretty hectic and frustrating experience as it is associated with a lot of setbacks and long waiting times. If you are planning on selling your motorcycle, it is important that you do it right in order to get the right sum of money. Regardless of the reason why you are selling it, following the right strategy would help you get top dollar for it. A few tips to help you get a good price for your motorcycle are given below for your convenience and understanding. When you are trying to sell your bike, think of it from the buyer’s perspective. If you were looking to get a bike for yourself, you would never consider an unkempt, dirty bike. So before you showcase it, it is important for you to reveal the true beauty of your motorcycle. Cleaning and polishing it might turn out to be a very useful thing here. If everything on your motorcycle seems to be working properly, it gives away the impression that it has been kept under care and was maintained well. In addition to this, full functioning motorcycles also help in delivering a perfect first impression before the buyer. Therefore, it is strongly advisable to make all the essential cosmetic repairs so that everything appears to be well maintained. If you recall the time you bought your motorcycle, it is quite possible that you still remember the sound of its ignition. So when you try selling your motorcycle to someone else, tuning it up would be a really handy call since it would allow you to make a great first impression before the potential buyers. It is highly recommended to gather up all the receipts to demonstrate what you have done with your motorcycle. It could be a receipt for a routine maintenance, a repair or some other thing as well. Presenting those receipts would allow you to give an idea to your potential buyers about how well you have kept the bike. Never try tricking your potential buyers into buying the motorcycle by giving away any false stories about the bike. It is pretty normal for any machine to go through some sort of performance issues every once in a while. So if your potential buyers ask, always be truthful about any maintenance issues or performance problems about the bike. It is very important for you to be fully aware of the actual market value for your motorcycle. If you are asking the wrong price for it, you won’t be able to sell it ever, regardless of how good its condition is. Similarly, you also don’t want to have an asking price that is too low. Sell your Motorcycle!! 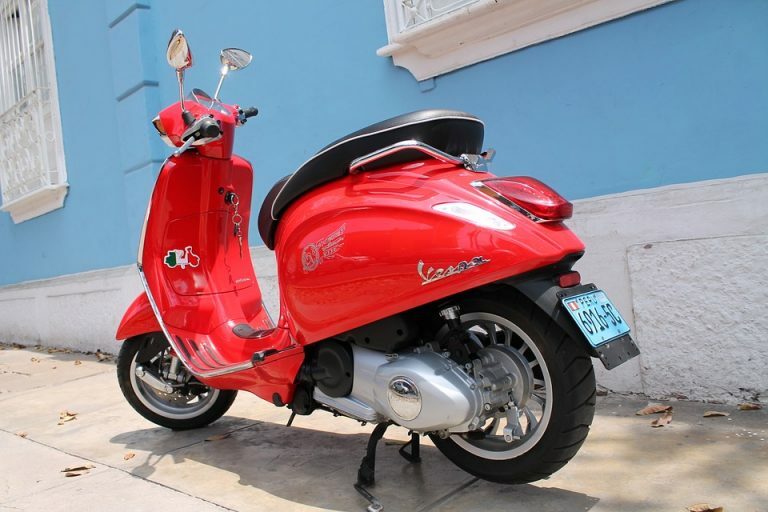 We buy any motorcycle, motorbikes, scooters & mopeds. Free way of selling your motorbike. Cash on Collection!